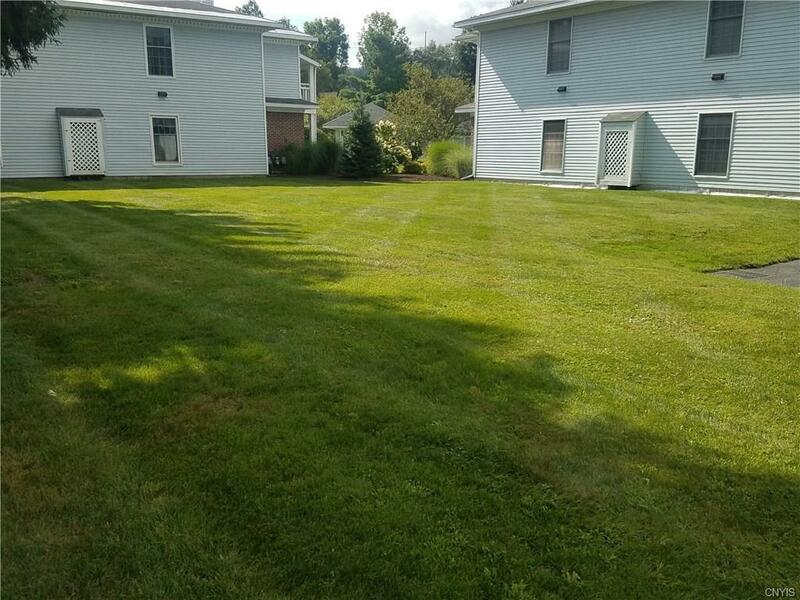 A second floor unit is awaiting you in one of Cortland's only condominium complexes. 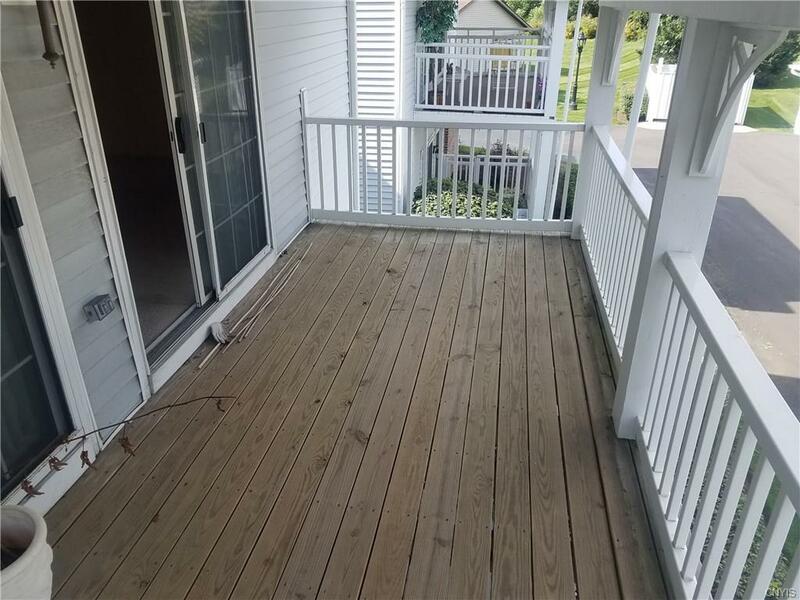 This condo offers comfortable living without any outside maintenance, mowing or snowblowing...just enjoy yourself in comfort. 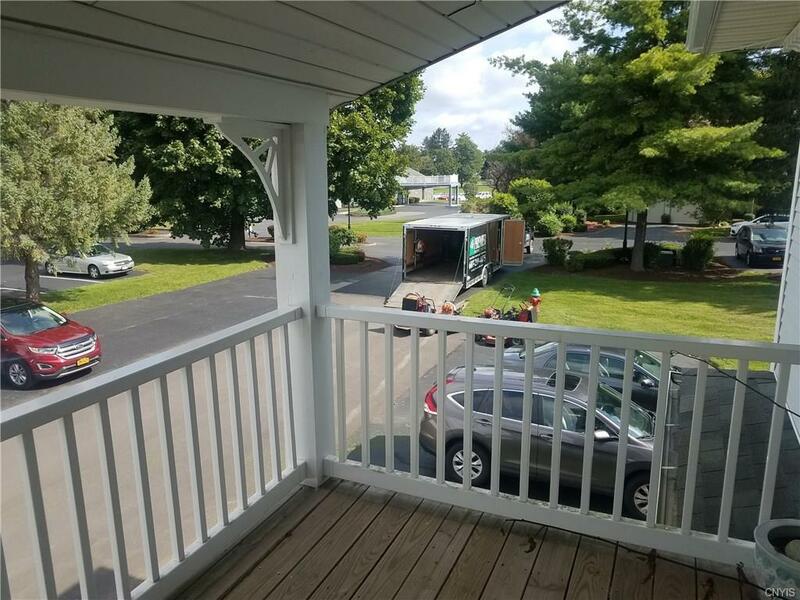 Nestled just outside the City of Cortland, this condo is only minutes from stores, restaurants, golf, skiing, hiking, lakes, trails, Main street and all it offers as well as SUNY Cortland. 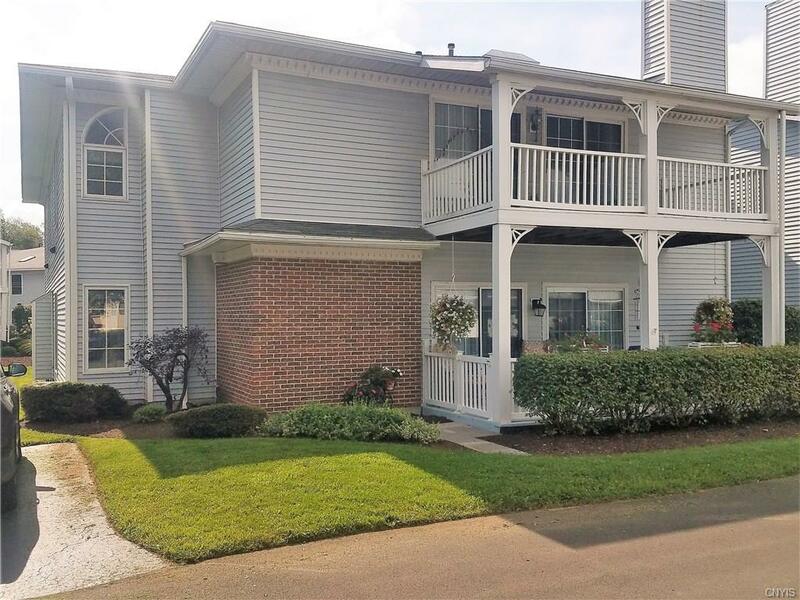 And, easy commute to Ithaca area for Cornell, IC, trails, wineries, lakes, and more.